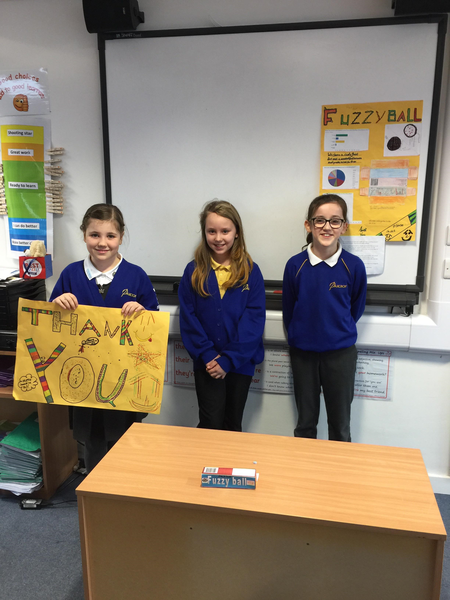 Last week, Osprey class pitched their chocolate truffle products to Miss Hodge. 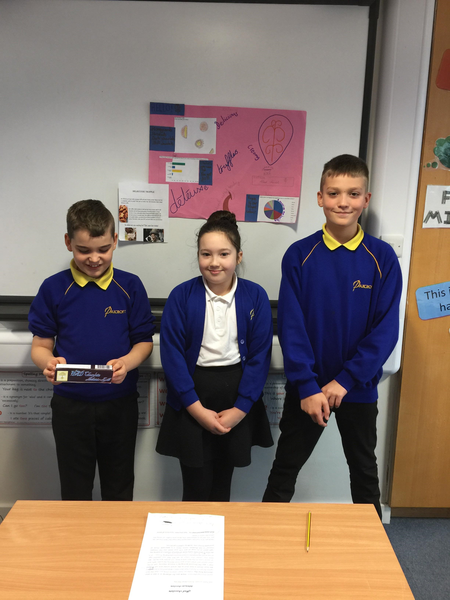 The children shared their very own chocolate brands, packaging and unique truffles to Miss Hodge in the hope that their product would be put through to the final round. 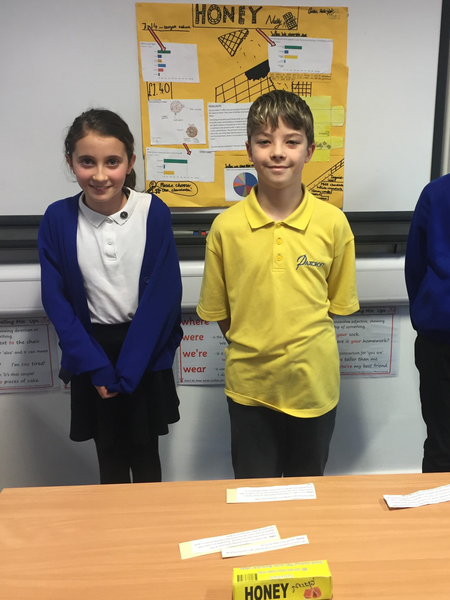 All children were extremely keen to get through to the final round to have the opportunity to persuade 'dragons' Mrs Bates and Mr Caldwell to invest in their product and idea. 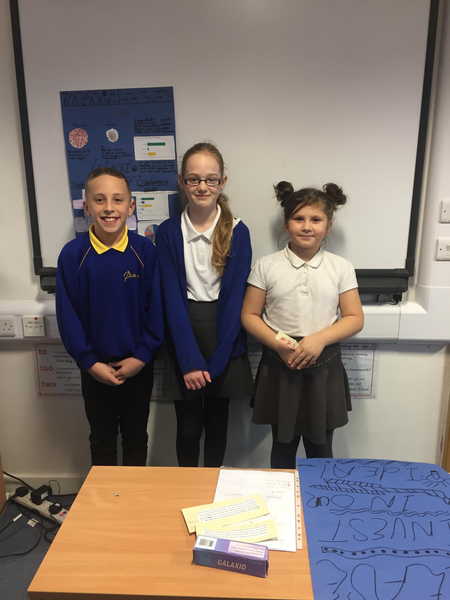 The children did a fantastic job of convincing Miss Hodge that their truffles should be sold at the Christmas Fayre- it was a very hard decision! 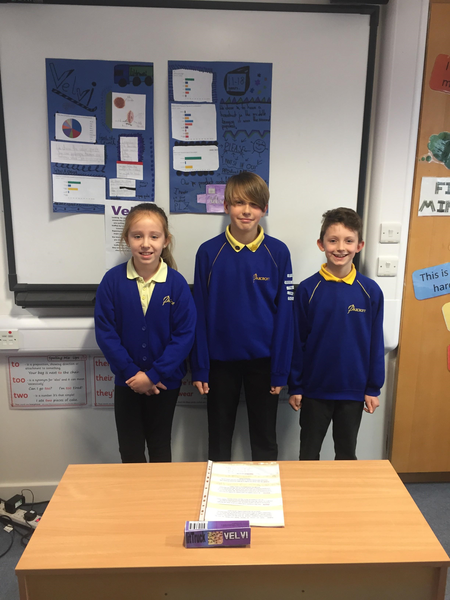 The winners from Osprey class were Honey Nutty (Calum, Libby and Buna). 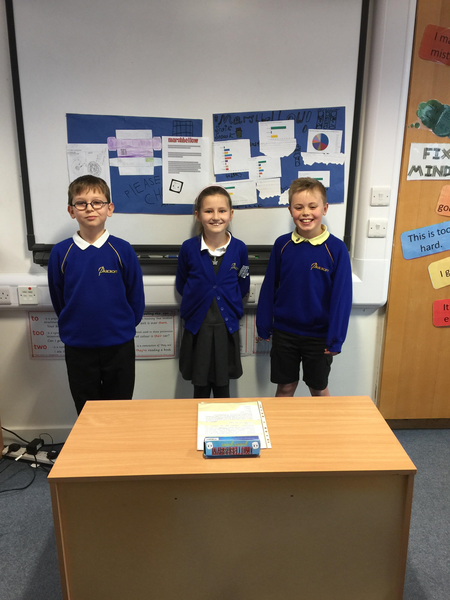 Well done to all of Osprey class for their hard work and enthusiasm. See Osprey in action below. 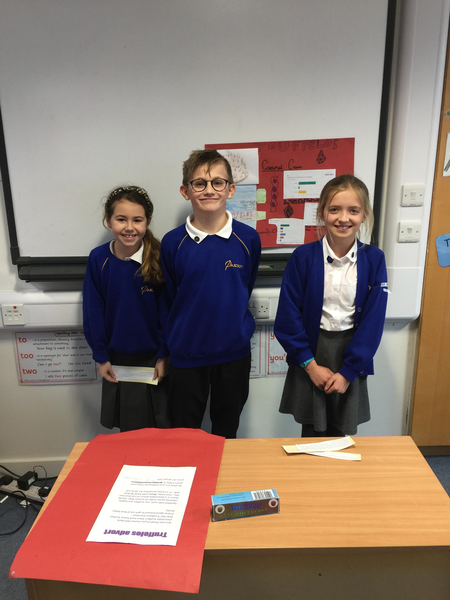 This term Ospreys are becoming entrepreneurs, designing, making and marketing their own chocolate product to sell at the Christmas Fair. 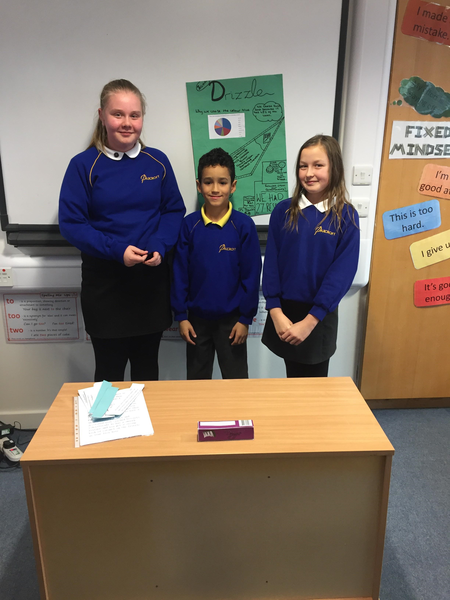 They will have to convince our very own 'Dragons' that their product is worth investing in. 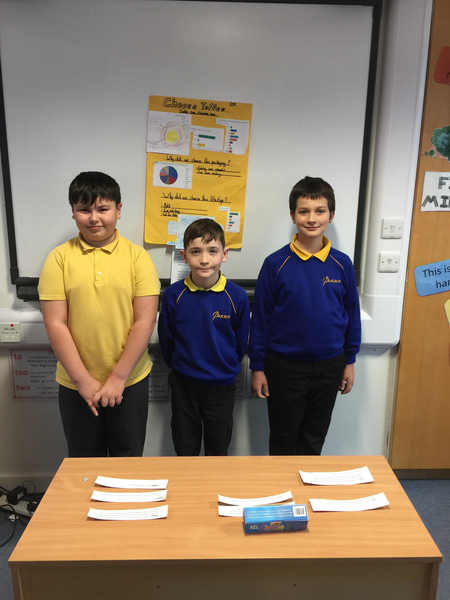 We have started off by conducting some very important market research, including taste testing! 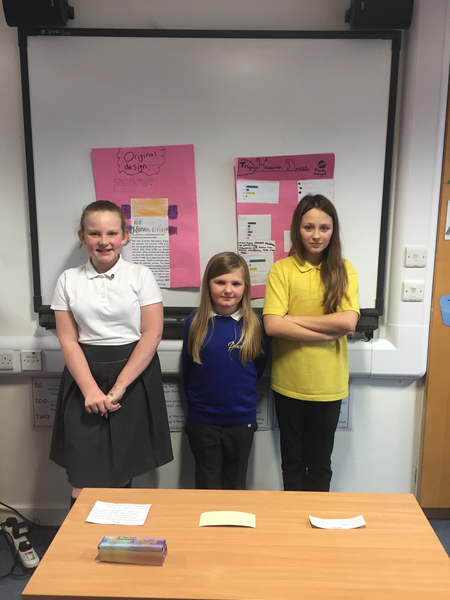 The topic web can be found below.